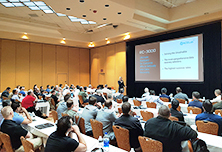 This conference was full of valuable technical info, data recovery tips & tricks and even more smart and easy solutions to the most burning and complex issues. 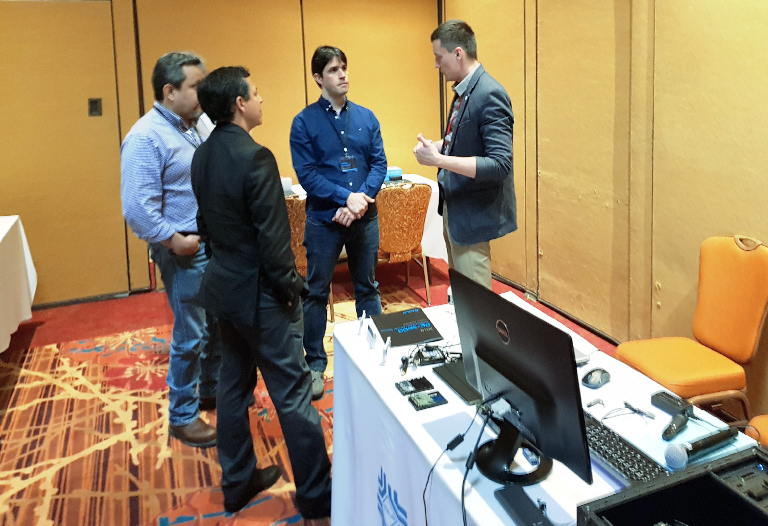 The participants walked away with a detailed knowledge on how to work with the latest Seagate and Western Digital HDDs. They also got an in-depth look at the new advanced method for determining complex RAID configurations and data recovery from Apple Fusion Drive. 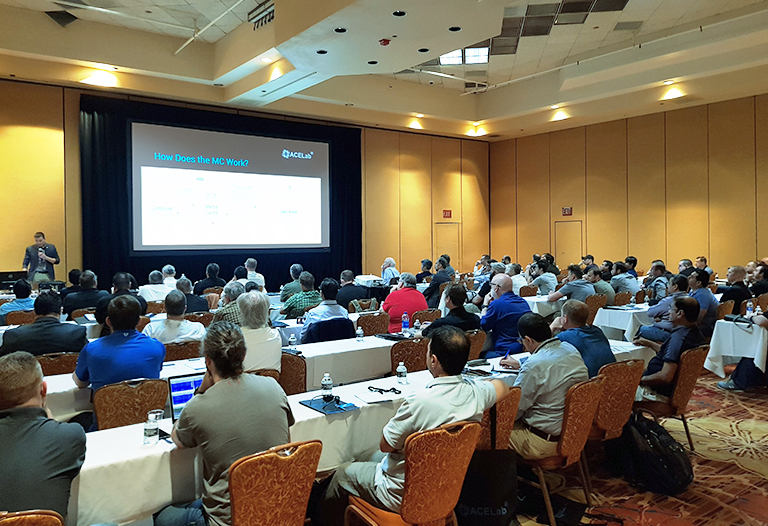 In the third part of the conference the attendees took a deep dive into SSD and Flash data recovery. Each session ended with a Q&A period when members from the audience showed their interest and addressed their particular concerns. ACE Lab conferences have emerged as the foremost world-wide gatherings of data recovery engineers, digital forensics experts and academia members who are involved in recovering data and electronic evidence. We are always glad to share the inventions with our friends, so we look forward to seeing you next time!